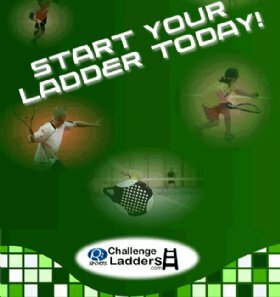 Please join the Alabama Racquetball Association for the 2018 Alabama State Racquetball Championships, Singles and Doubles 23rd to the 25th of February 2018 at the Cullman SportsFit & Wellness Center in Cullman, AL. Be advised that the facility does not offer towels. Make sure to bring your own! 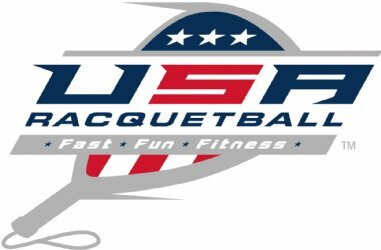 You must be an Alabama state resident to enter a singles event.The event will be a 2 or 3 day sanctioned USAR racquetball tournament with players from throughout the state. Each participant will receive a souvenir shirt. Meals and refreshments during the tournament will be provided. until Tuesday 2/20/2018 at 11:00 PM. Please check start times online. Start times for first round match(s) will be available after 1:00 PM CST Thursday 2/22/2018. Call 256 509-6310 if you don't have internet access. Play will start as early as 6:00 PM on Friday depending on number of entries play will continue through Sunday.